Welcome to the NSM Book Club! This month, we’re reviewing the haunting novel from Hannah Richell, The Peacock Summer. Three North Shore Mums were given a copy of the book to read and share their review. At twenty-six, Lillian feels ancient and exhausted. Her marriage to Charles Oberon has not turned out the way she thought it would. To her it seems she is just another beautiful object captured within the walls of Cloudesley, her husband’s Chilterns manor house. But, with a young step-son and a sister to care for, Lillian accepts there is no way out for her. Then Charles makes an arrangement with an enigmatic artist visiting their home and her world is turned on its head.Maggie Oberon ran from the hurt and resentment she caused. Half a world away, in Australia, it was easier to forget, to pretend she didn’t care. But when her grandmother, Lillian, falls ill she must head back to Cloudesley. Forced to face her past, she will learn that all she thought was real, all that she held so close, was never as it seemed. They say “Never judge a book by its cover” and in the case of The Peacock Summer, the idiom is absolutely right! When the book arrived in the mail, my husband shouted “Your Estée Lauder White Linen love story book has arrived” referring to the dramatic cover…and he wasn’t wrong. The cover was not my usual taste, and for me it didn’t reflect the haunting story inside. Had I been browsing at my favourite bookstore, it would have been passed over! But luckily, I still dived straight in to the story beyond the cover, and I was not disappointed. The Peacock Summer is a dramatic, fast-paced love story that’s riddled with deceit and intrigue. 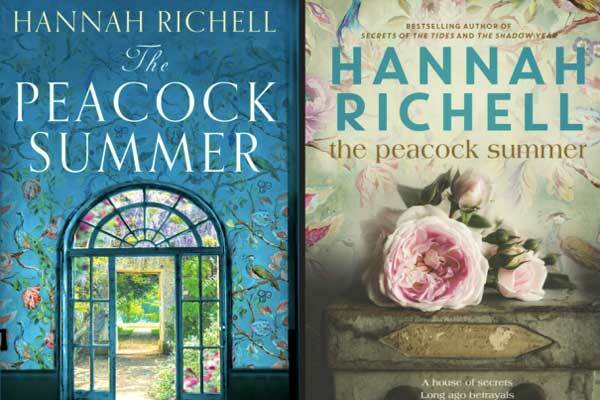 An English born writer living in Sydney, Hannah Richell takes the reader on a journey into countryside England and through the doors of a house filled with deceit and betrayal, known as Cloudesley. Richell is an expert storyteller who deftly takes you back and forth through the life of the central character over many generations and explores the themes of love, deception and suffering. She delivers strong, powerful and loathed characters. Even at their weakest you are compelled by their situation and compelled to solidarity. I found this book addictive, reminiscent of Daphne du Maurier’s Rebecca. You are taken through Cloudesley like a maze of expectations and its sins. Each page and chapter delivers. And I must say, while I enjoy romance novels, it’s not the genre of my choice- but a quote from the book says it best, “Less fairytale castle and more gilded cage”. A must-read for lovers of love and drama. The Peacock Summer is a poignant love story revolving around two women – Maggie and her grandmother Lillian Oberon. As the dual narrative story is set generations apart, we are transported into a summer where their lives are entwined and long hidden secrets are uncovered. The plot starts when Maggie Oberon arrives back to her ancestral family home of Cloudesley, where her grandmother’s health is as fragile as the condition of the house. 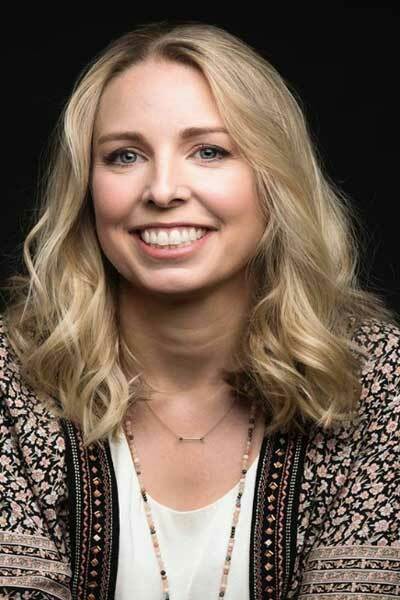 Surrounded by unpaid bills and a past that she has escaped to live in Australia, Maggie decides to stay and care for her grandmother and the house. As the story is narrated through the eyes of both women, the reader seamlessly moves between different decades where a family mystery is unfolded. Both the characters are compelling and strong in their own strides as they face the diversities thrown at them. A well-paced romance, the story is interlaced with underlying themes of art, money, domestic violence and the damage caused by war. The author has also crafted her words beautifully for her readers to visualise the English countryside surrounding Cloudesley and the heritage house. Her treatment of art and nature brings the story to life giving the novel depth, passion and warmth. A heartfelt, intriguing and captivating book, the Peacock Summer is beautifully written and highly recommended. Thank you to North Shore mums for my copy to read and review. Knowing nothing about Peacock Summer prior to reading it, I found that this book was like going on a relaxing holiday with an old friend (maybe this is when you should read it!). It was easy, enjoyable and allowed me to be taken on a journey with people who I become increasingly invested in. However, this book is all light-hearted and cheery. At the core of it, Peacock Summer delves into the intricacies of human behaviour and how the past shapes the present, which at times leads into a vicious (or virtuous) cycle. The ease of reading despite a complex topic is only testament to Hannah Richell’s expertise and in-depth research. Peacock Summer centres around the lives of Maggie and her grandmother, Lilian Oberon, who became the second wife of the rich and influential Charles Oberon in the wake of WWII. Her life, although idyllic on the outside, hid a lot of pain, hurt and disappointment which rippled through the generations as the story unfolds. This may not be one of an all-time memorable book, but it will certainly prove a satisfying read. The Peacock Summer is available from Hachette now. Grab your copy here. Disclaimer: Our reviewers were provided with a free copy of ‘The Peacock Summer’ in return for their honest reviews. All thoughts and opinions expressed are their own and not influenced by the company or its affiliates in any way. Next Story → Look inside David Beckham’s Mosman mansion!